Bringing In Funds | Chester County's Children Inc.
Chester County’s Children Inc was one of thirteen local non-profits to receive a grant from Rotary Club of West Chester. 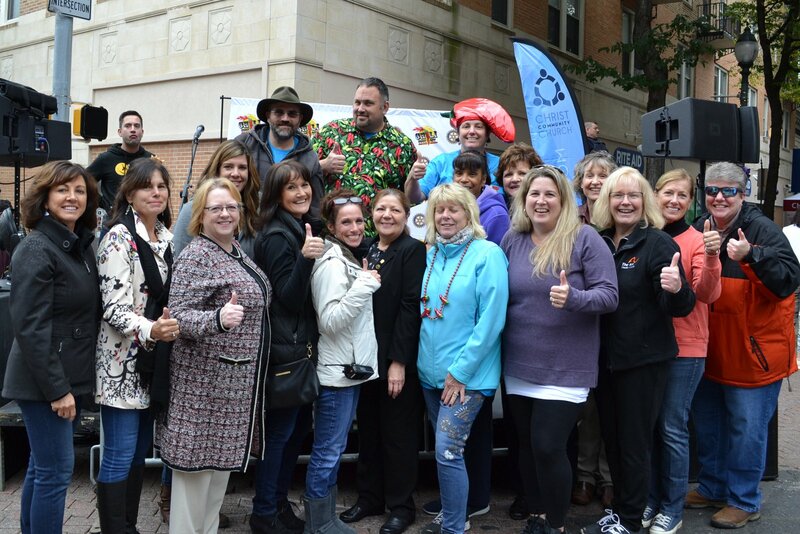 The grant money was raised from proceeds from the West Chester Chili Cook-off that is held on the second Sunday each October. Here are a number of the recipients at this years event including our board members Nancy Zion and Bill Friedmann. Chester County’s Children is pleased to announce the receipt of a $3,000 grant from CCRES this July! CCRES supports over 1,000 children in our schools and community with their work in behavioral health and education. This grant will fund part of our expenses for the Sister Maria Consuelo Sparks Camp Program. Thank You!! Now, that’s thinking outside the box! Local community bank First Resource Bank, recently upgraded their FREE coin counting machines and their “gently used” one was given to Regal Car Washwash in exchange for a promise to make a donation to a charity. The Regal Car Wash company picked up the machine last week from the bank and selected Chester County’s Children, Inc. as the charity! 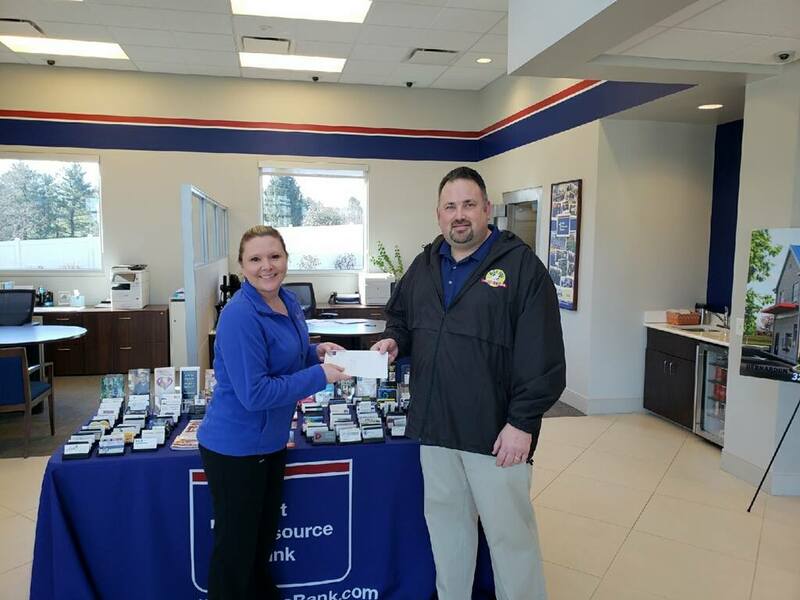 Here is Diana Mattingly presenting board member Bill Friedmann with a $500 donation! Thank you Regal Car Wash and First Resource Bank! Learn more about them at www.FirstResourceBank.com and www.RegalCarWash.com. Chester County’s Children gratefully acknowledges the receipt of $5000 from the H. O. West Foundation. West Pharmaceutical Services, located in Exton, PA is invested in supporting the local community through the H. O. West foundation. We are fortunate to benefit from their generosity. 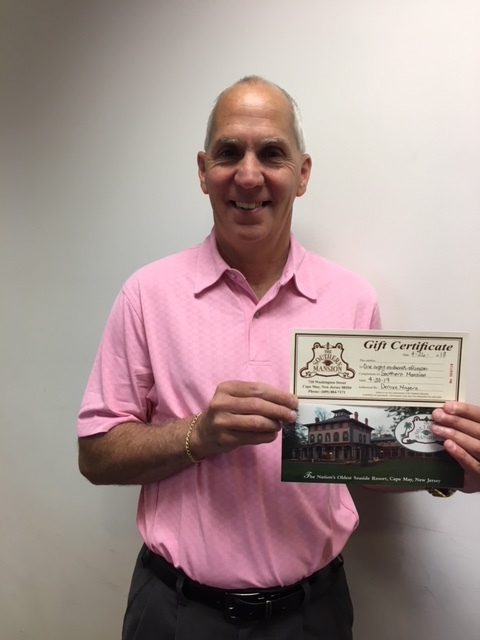 Congratulations to JJ Valerio winner of our annual Cape May getaway raffle.